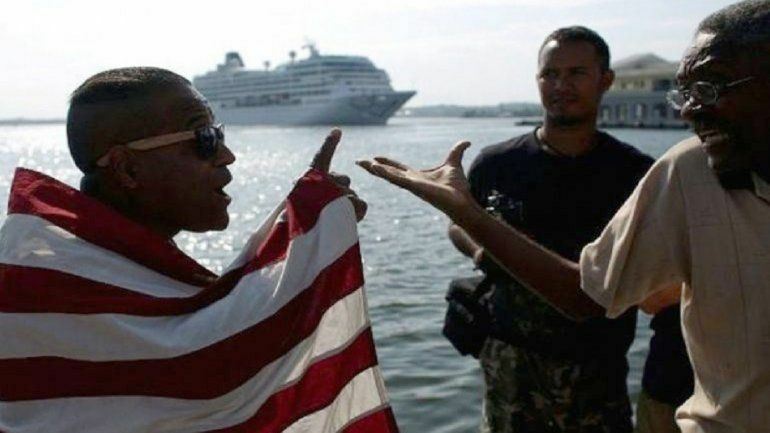 The rightful owners of two of Cuba’s largest ports, stolen from their families by the Cuban Revolution, launched a campaign this week in conjunction with human rights organizations to discourage American tourism in the island nation. The bilingual campaign, called “Don’t Aid Theft,” launched with the help of Directorio Democrático Cubano on Wednesday, two days after Senator Jeff Flake (R-AZ) enthusiastically told Americans at a press conference in Havana that tourism to Cuba is “safe” and described a meeting with Cuba’s president Miguel Díaz-Canel as “friendly.” While holding the title of president, Díaz-Canel has no authority over the military or the Communist Party, still led by Raúl Castro. Castro did not make the time to meet with Flake. “Any American venture – any venture involving anyone – is almost a necessarily involving stolen property,” he argues. 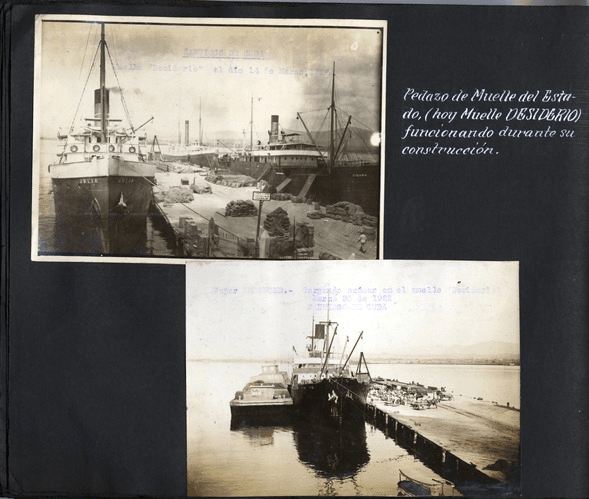 García-Bengochea’s family are the rightful owners of the La Maritima Parreño, the port of the eastern city of Santiago, stolen by the Castro regime in 1960, among other Santiago properties. He is one of 6,000 Americans who fell victim to the Revolution’s larceny spree in the 1960s. Fidel Castro “nationalized” millions of dollars in American property following the Revolution, claiming it necessary to enact Marxist social justice. He tells Breitbart News that it is important that Americans know that the dollars they spend on cruises and tourism ventures in Cuba profit a regime that robbed their fellow citizens and continues to unapologetically benefit from that crime. Mickael Behn, whose grandfather lost the Havana Docks Corporation at the hands of armed Communist Party leaders in 1960, emphasizes that what his grandfather and his Delaware-based company suffered at the hands of the Castro regime was robbery. 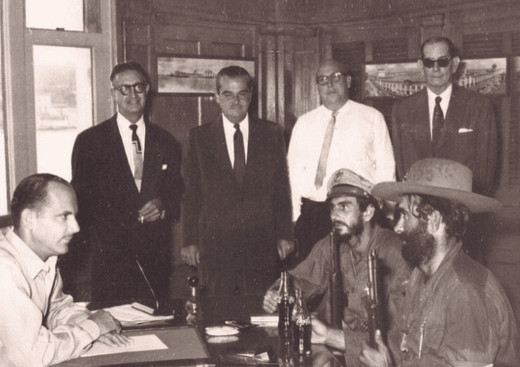 The Helms-Burton Act – officially, the Cuban Liberty and Democratic Solidarity Act – allows Americans who were robbed of their property following the Revolution to establish claims in U.S. courts. It also prohibits trafficking in property stolen from U.S. citizens. 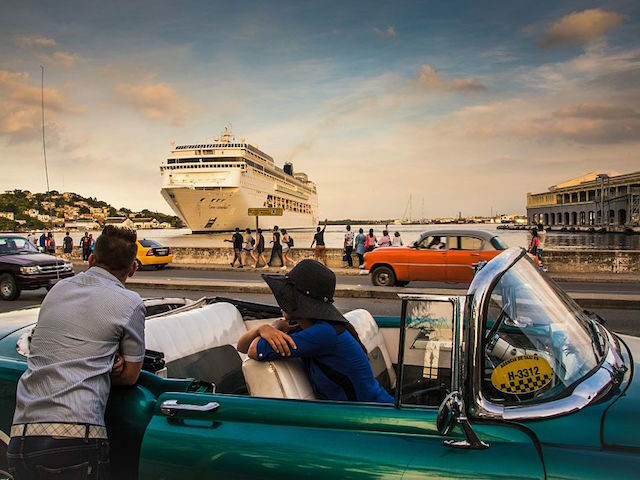 The dock owners have launched their campaign against tourism to Cuba in part because, following the enactment of a new policy under President Barack Obama allowing some business with the Castro regime, American cruise lines have begun to use their ports. Carnival Cruise lines found Cuba’s profit potential large enough to initially agree to the Castro regime’s demand that no American-born ethnic Cubans be allowed on their ships, a violation of the 1964 Civil Rights Act. Carnival ultimately backtracked, following a campaign against the move by Cuban-Americans, and Cuba withdrew their ban on Cuban-Americans arriving on the island by boat, a relic of the Bay of Pigs invasion. The cruise industry generally posted the biggest profits in a decade in 2017. Carnival identifies itself as the “world’s largest leisure travel company” and announced in February a set of 17 new cruise trips to Cuba arriving in 2019. The “Don’t Aid Theft” campaign debuted on the heels of a very different message from Senator Flake, speaking in Havana. A 2017 report by the pro-Havana advocacy group EngageCuba found that Carnival “took advantage” Obama’s “thaw” policy, along with travel companies like American Airlines. According to the campaign finance database Open Secrets, Flake has taken more money in 2018 from the cruise ship industry than any other senator and all but two lawmakers in Congress, both from Florida. American Airlines is marked as the third most generous contributor to Flake since 1999. The port owners have decided to take action to spread awareness of the injustice their families have suffered as they wait for legal action. Behn says the Trump administration has been more “open-minded” to their claims, and the two will persist in fighting.